Mookaite is a stone of energy, hope and invigoration. It helps to lift our spirits and aid us in overcoming loneliness, sadness and depression. It has a stong connection to nature. Associated with root chakra, sacral and solar plexus. All our crystals have been charged and energised with healing energy. 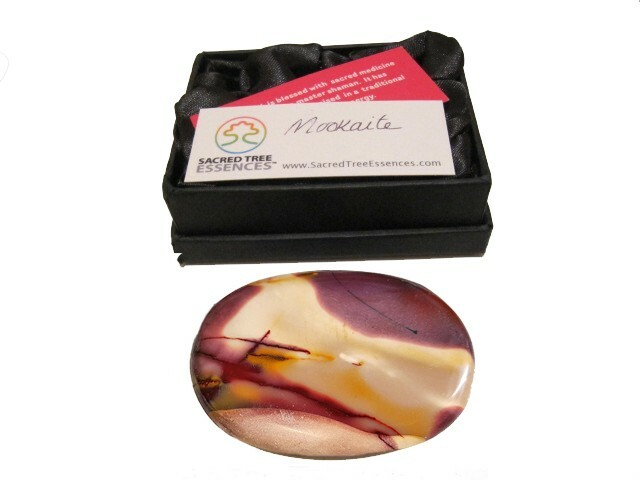 Mookaite is a stone of energy, hope and invigoration. It helps to lift our spirits and aid us in overcoming loneliness, sadness and depression. It has a stong connection to nature. Associated with root chakra, sacral and solar plexus.